Yay! 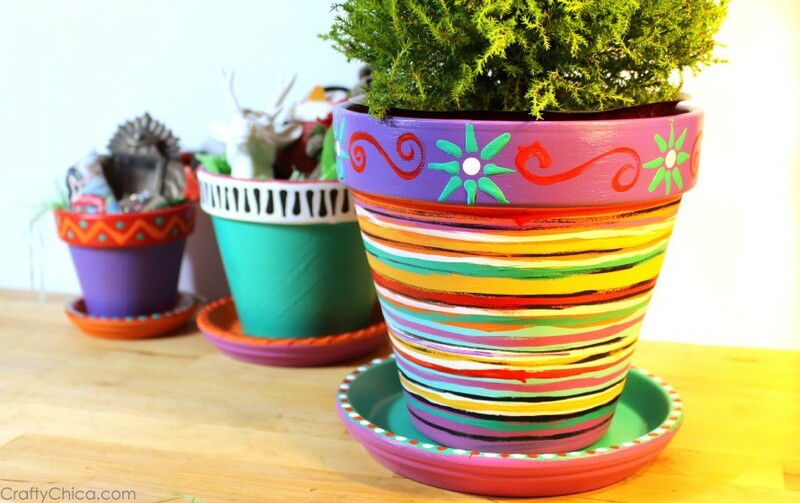 Spring is here which means it’s time to bust out the terra cotta flower pots and get crafting. These planters are one of my all-time favorite substrates because there are so many possibilities! So let’s get going on this list! Click on each title to see the full post! I’ll be weaving in my own DIYs along with others I’ve found around the interwebs. Enjoy! These are a great way to give a functional type of gift. 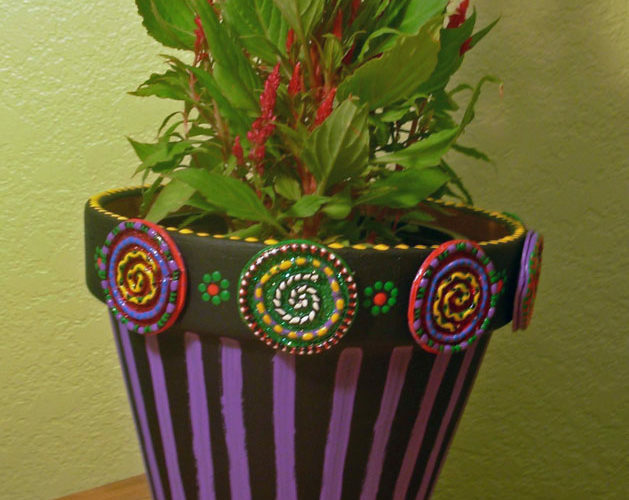 You can decorate the planter and fill it with goodies. Then, rather than have packaging to toss out, the planter can be used again! 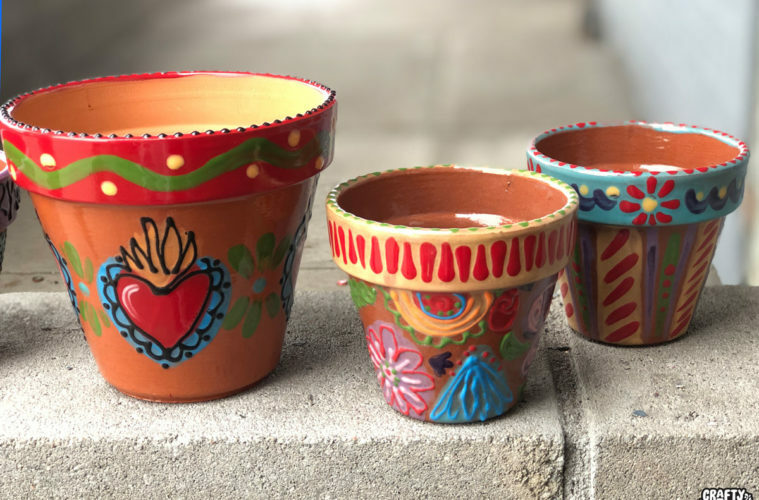 I love this video by 97Design because it shows how just a little paint can go a really long way to transform basic flower pots! 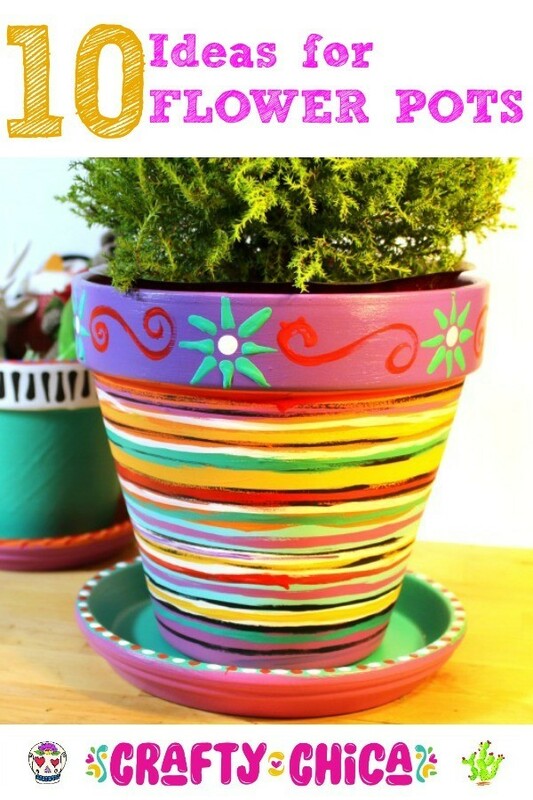 This project is super cool because your using polymer clay, painting the pieces and then applying them around the brim of a pot. I would say this planter should stay indoors to avoid direct sunlight. 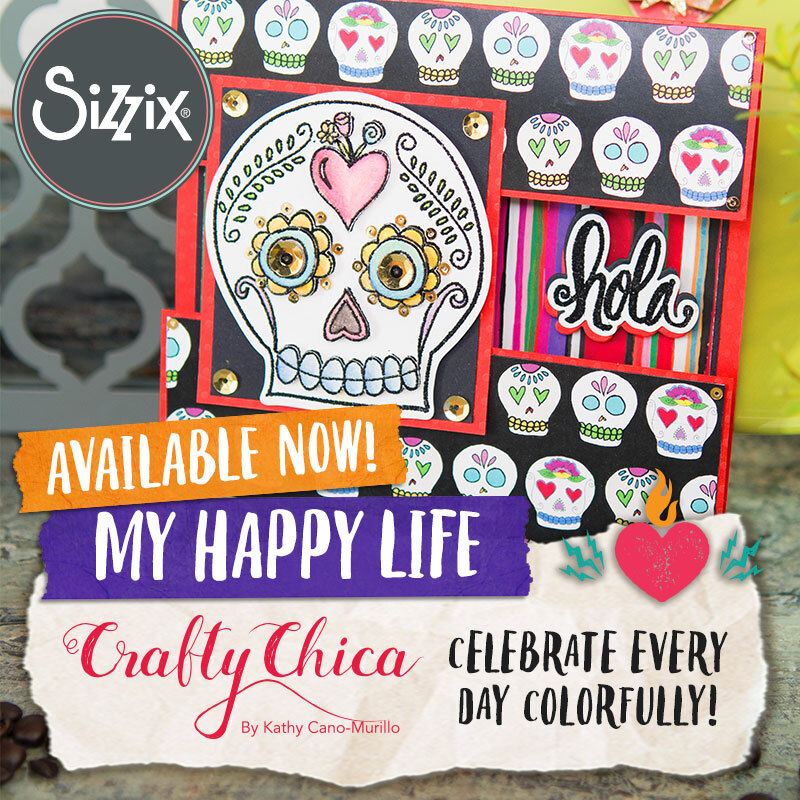 This is a tried and true fun craft! 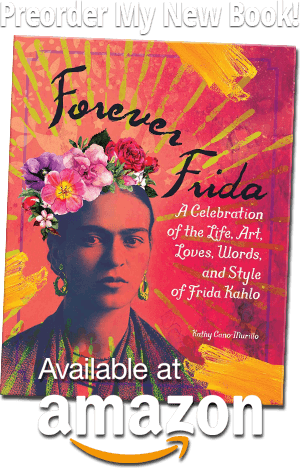 I use Loteria cards but you can use tissue paper, pictures, comic books, just get creative! 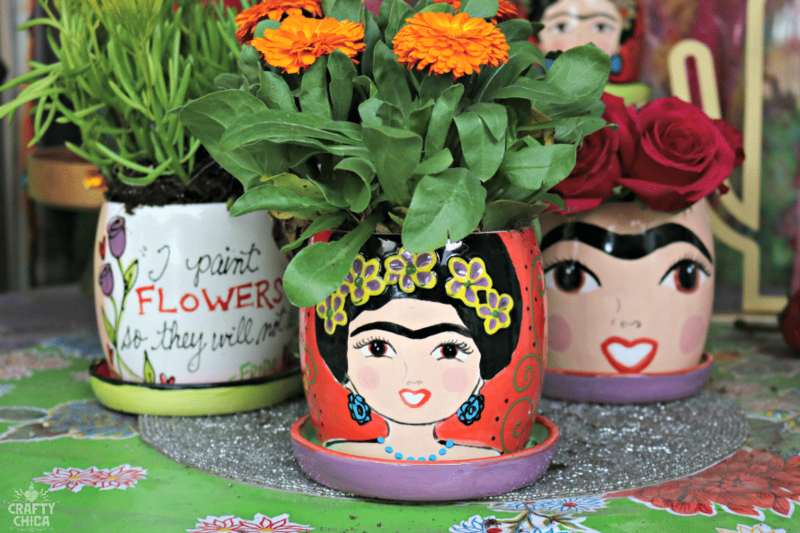 Surround yourself with themes that make you happy – and plants add a sense of smiles too! Who doesn’t love Buzzfeed’s Nifty channel? They know how to serve up the DIYs like no other. Here is a round up of 15 ideas! I want to try them all! I painted and fired these, but you can use acrylic paint. The idea is to paint faces and quotes. And break away from the usual planters and look for some fun shapes! 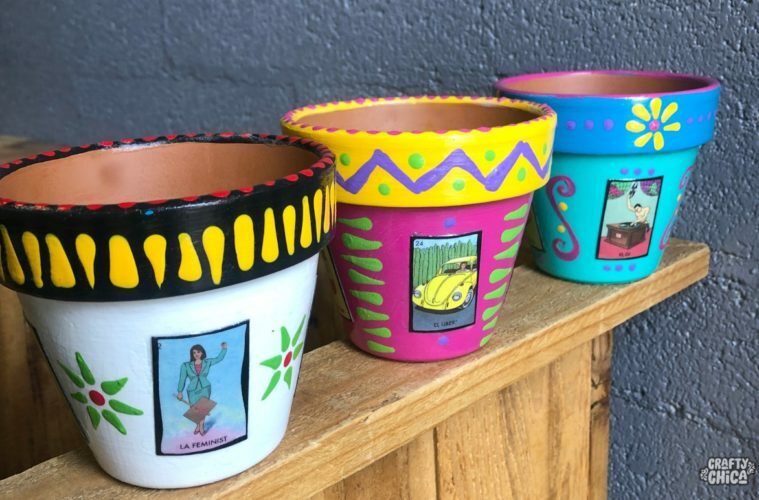 I’m all about making things look bright and cheery, but here is something opposite – distressed planters by House of Valentina – and they are super cool! Vertical Garden and even a multi-pot fixture! 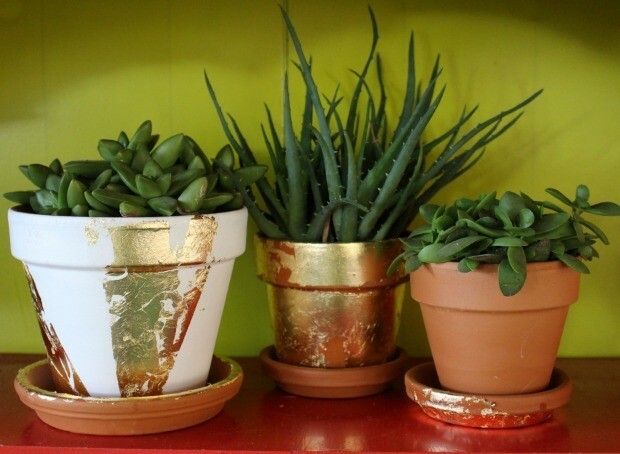 This video by Better Homes & Garden will certainly help your raise your terra cotta planter game! So creative, I want to try these ideas this weekend! This was an idea I’d wanted to try forever and finally did it! Here’s another distressed-inspired project, this one uses gold leaf! 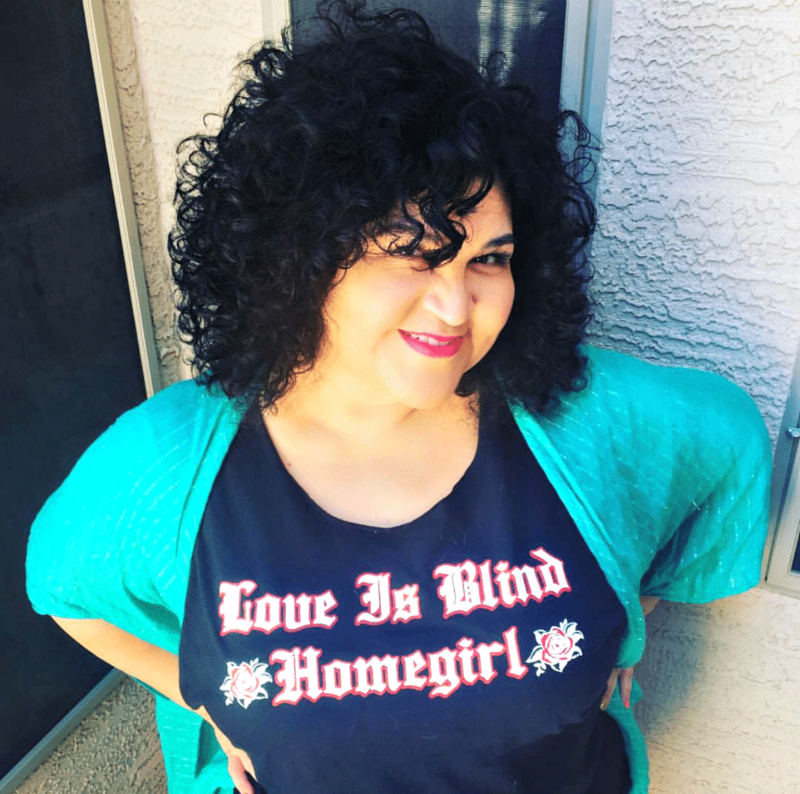 Thanks for checking out my post, I hope these ideas motivated you to get crafty!